How cool. That must have been an amazing experience. That looks so lovely! I have always wanted to go and see a ballet! It looks like so much fun. I want to see it. That looks incredible! What a fun time! Wow! This ballet looks amazing. Awesome sets and costumes. Happy New Year! I absolutely love Alice in Wonderland. 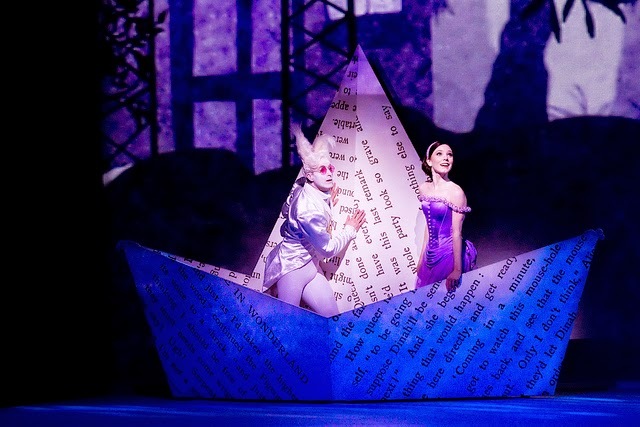 This ballet looks so amazing as well as the props used. 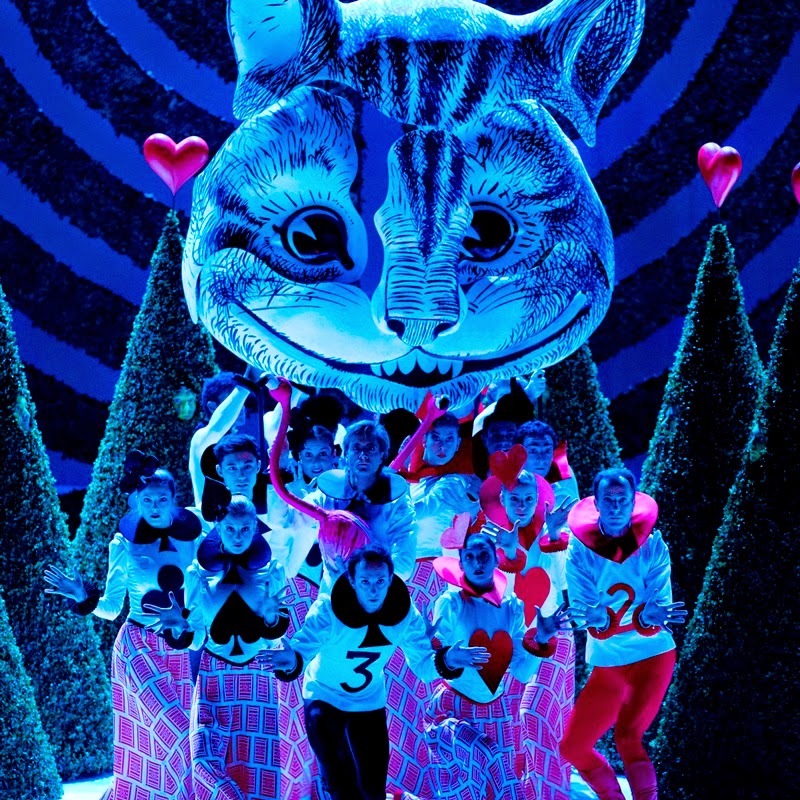 I love this Alice in Wonderland perfomance. This ballet looks amazing. What an awesome sets and costumes. Wow, these photos are gorgeous! I've never been to a ballet before, but it's definitely an experience I'd like to have at some point! This ballet looks brilliant! Love the costumes and scenery. Thanks for sharing! I've never attained a ballet performance before but would really love to one of these days. Looks like a great time! That just looks amazing! I would love to see that. What a wonderful experience! Thanks for sharing these pictures Helen! that's a wonderful experience dear.. Happy New Year! 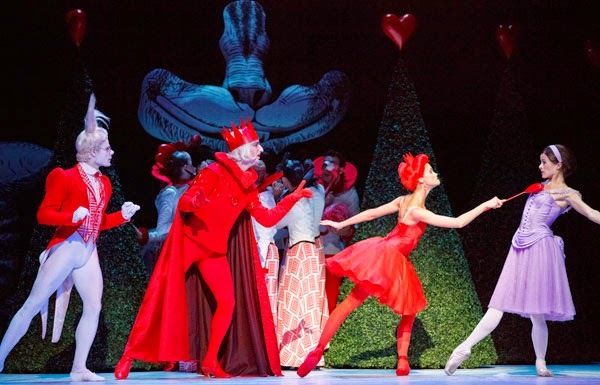 Omg Christopher Wheeldon (the choreographer of this Alice in Wonderland) is one of my absolute favorite choreographers of all time, and this production of Alice is stunning. Lucky you that you got to see it on a big screen! Alice in Wonderland! I have always been a fan of the book's quirks and whatnots. It would be amazing to see it live on ballet! Looks like it would be a really fun show to watch! Postagem maravilhosa arrasou, tenha um final de semana abençoado. Awesome pictures and it look like such a great show. Welcome back by the way, we all needed a break :D.
Sorry to hear you had a rough start to the year...I hope you are feeling better! This production looks absolutely amazing! What a fun experience! Wow, it looks so cool!! Wow, these photos are simply magical. I am loving this post. 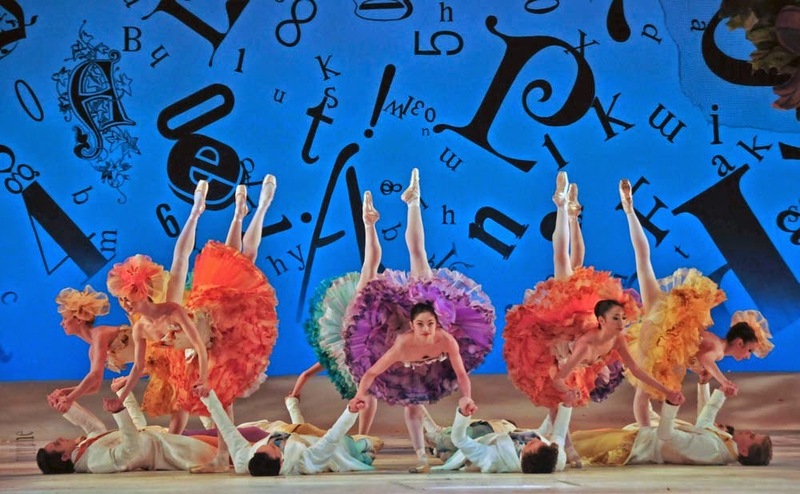 The flu and the coursework doesn't sound like much fun, but the ballet looks beautiful! This literally looks amazing I have never been to see a ballet and noone I know will go with me . This just looks like a wonderful time. Shame about the flu & coursework combo! awesome!!!!! you take a beautiful photos, i liked it, nice show. I remember watching the Disney version of Alice in Wonderland and being deathly afraid of the whole show as I was afraid of eating cookies and turning into a giant like Alice. The show looks absolutely beautiful and the cat is lovely. Oh my goodness! I would love to see that! This is absolutely amazing!! 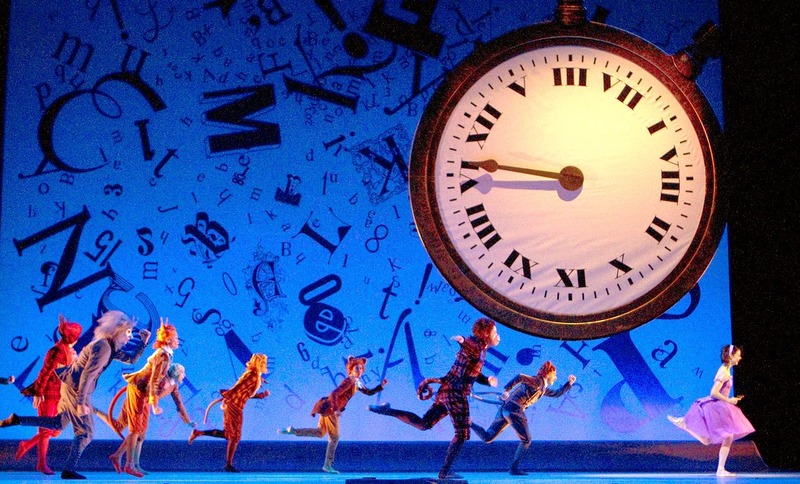 I love ballet plays in general and I'm a huge fan of Alice in Wonderland!! Lovely post. I love your photos! Have an amazing new week! Hope you're feeling better hun! This looks like it was a fun event! Thank you for always supporting my blog and I appreciate your support on my new project "Beautiful Success" Hopefully we can do a blog post together in 2015!! This is one of my favourite fairytales! 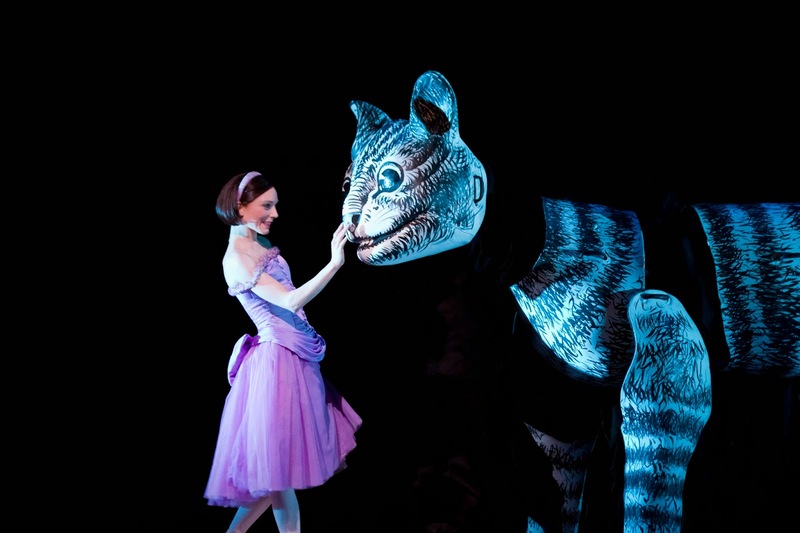 This looks so amazing, I still have yet to go to a ballet! How fantastic, I love ballet! 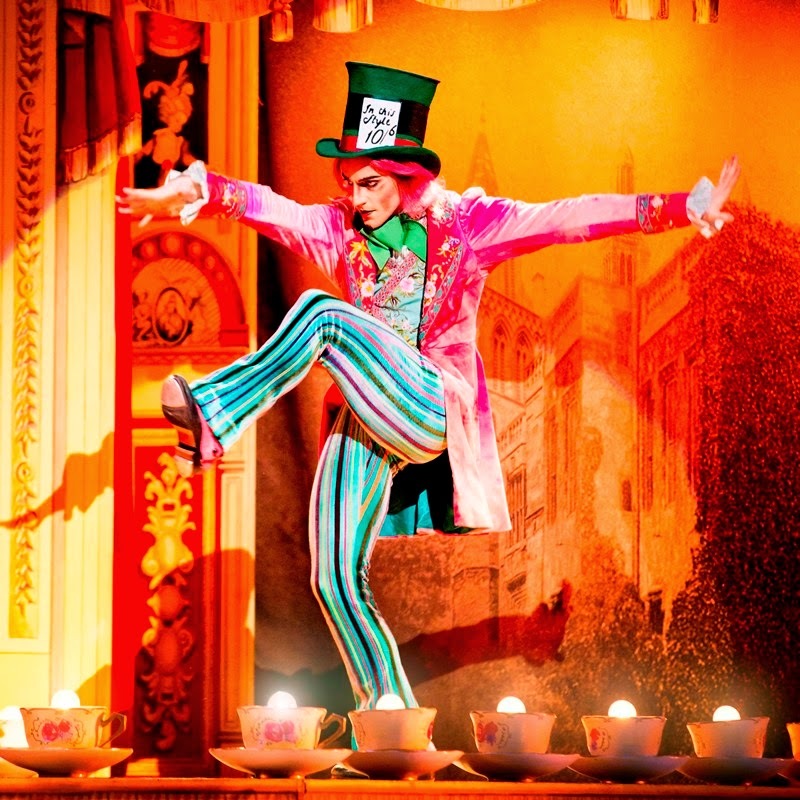 I always love going to the ballet and these pictures are awesome! What an incredible night! Love the shots! Sorry to hear you came down with the flu- and over New Year's! Not fun. But glad you're feeling better now! Blah, me too. I started it with a runny nose and laryngitis - both of which persist to this day. Grrrr. have a nice day, doll!! How fun! I miss going to the ballet. That's looking amazing i like your work out . Lots of people interested in ballet and always try to find out best information .